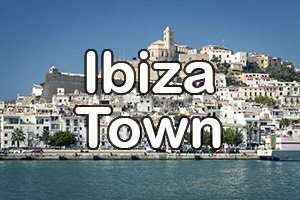 Welcome to our Ibiza Resort Guide a brief overview of each of the major resorts across the island of Ibiza. 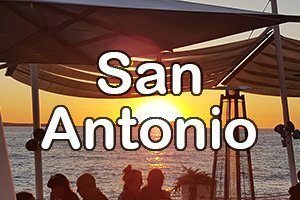 Ibiza is one of the Balearic islands, a group of islands in the Mediterranean Sea which is well known as the party capital of Europe but has so much more to offer away from the handful of super clubs. 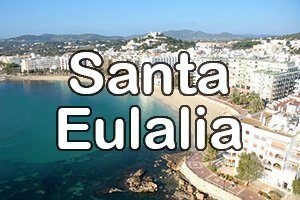 From beautiful sandy beaches and pine covered hills to stunning scenery, from the incredible coastline to quiet unspoiled villages in rural Ibiza it really has it all. Here we list the major resorts of the island and will be expanding this section over the coming weeks. 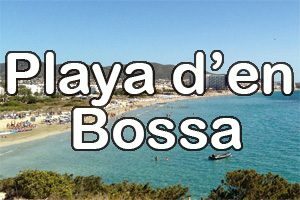 You can find out more about Ibiza by reading our regularly updated blog here or via the menu above or link on the left. 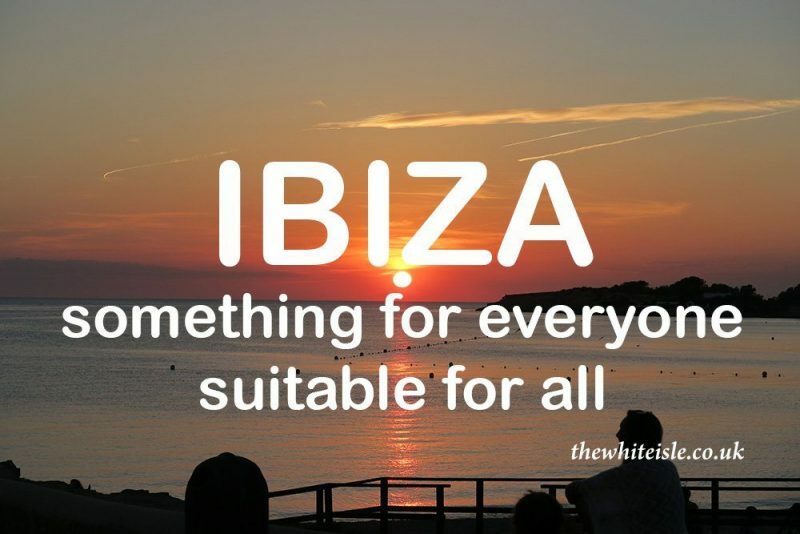 Ibiza truly has something for everyone and is suitable for all despite only being the same size as the Isle of Man.